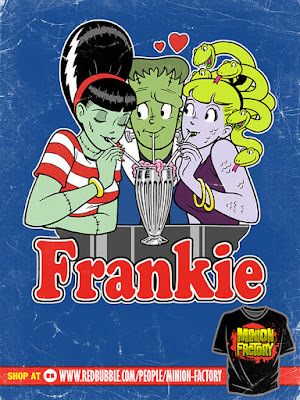 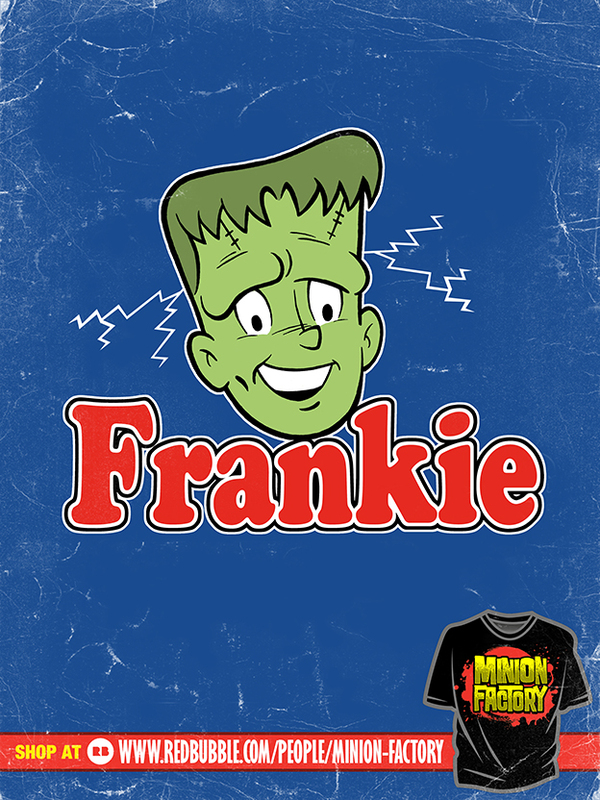 It's my monster version of the Archie comics, Frankie! 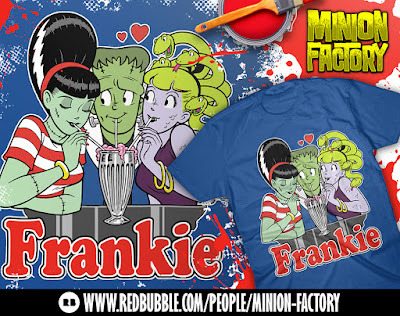 I recently added them to my Redbubble store with the usual other products too. 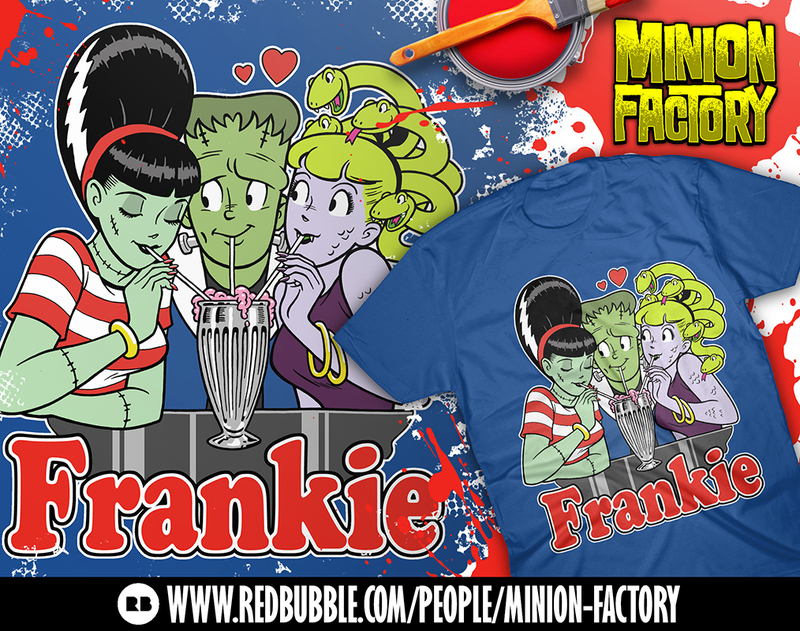 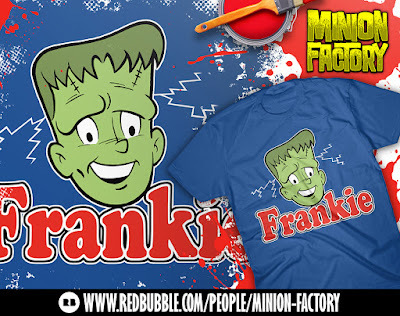 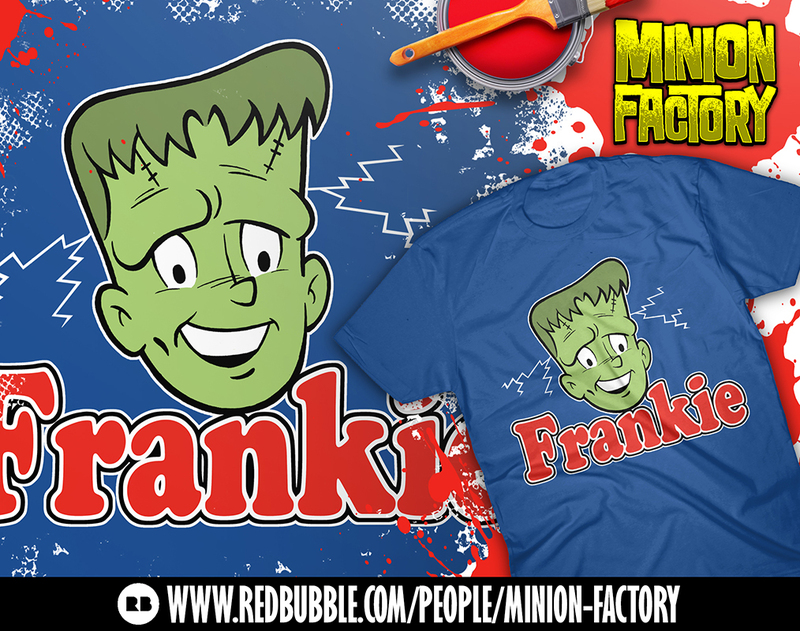 Now you can show your love for Frankie by wearing a T shirt.